About BACARDÍ - The World's Most Awarded Rum. 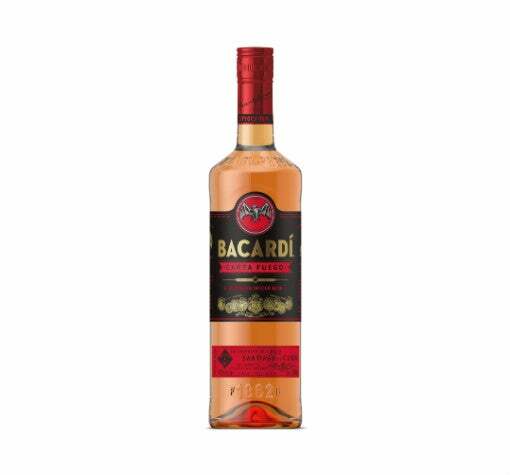 In 1862, in the city of Santiago de Cuba, founder Don Facundo Bacardí Massó revolutionised the spirits industry when he created a light-bodied rum with a particularly smooth taste - BACARDÍ. The unique taste of BACARDÍ rum inspired cocktail pioneers to invent some of the world's most famous recipes including the BACARDÍ Mojito, the BACARDÍ Daiquirí, the BACARDÍ Cuba Libre, the BACARDÍ Piña Colada and the BACARDÍ El Presidente. 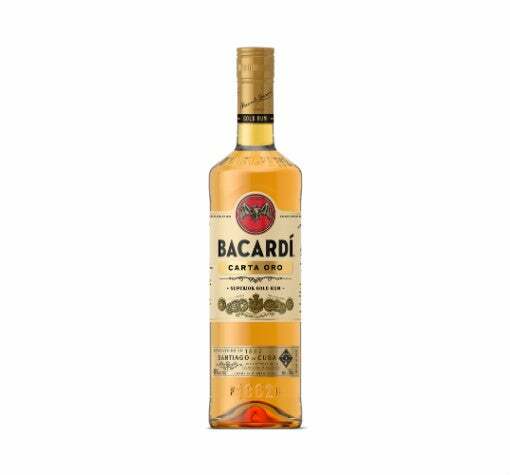 BACARDÍ rum is the world's most awarded spirit, with more than 674 awards for quality, taste and innovation. 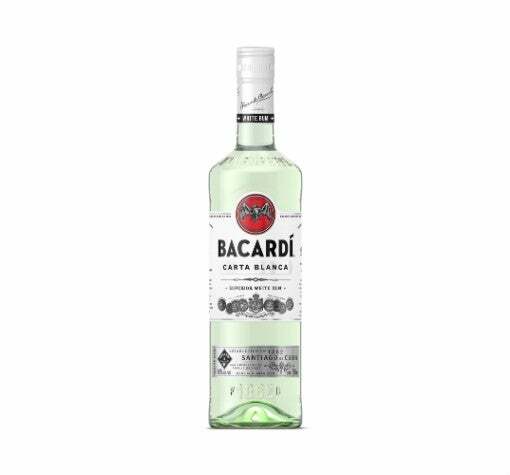 Today, BACARDÍ rum is made mainly in Puerto Rico where it is crafted to ensure the taste remains the same today as it did when it was first blended in 1862.